The National Cathedral of Ghana when constructed will contain about 5,000 people with its chapels and baptistery. There will be a house of music, a museum of the Bible and an art gallery. According to Mr. David Adjaye, the Architect of the Cathedral, the design will be a genuine reflection of the art and culture of the good people of Ghana. He describes the high pitched and staggered roof as similar to the Akan’s architecture and the frontage will be concave and decorated with timber with a semblance of Ashanti royal stools. Mr. Steven Green, the Founder and Chairman of the Museum of the Bible gave a rendition of how his rich experience and knowledge were solicited during the initial planning of the building of the Cathedral and couldn't be more grateful. He stressed on the importance of such an edifice and the need for rallying support of the President's vision. 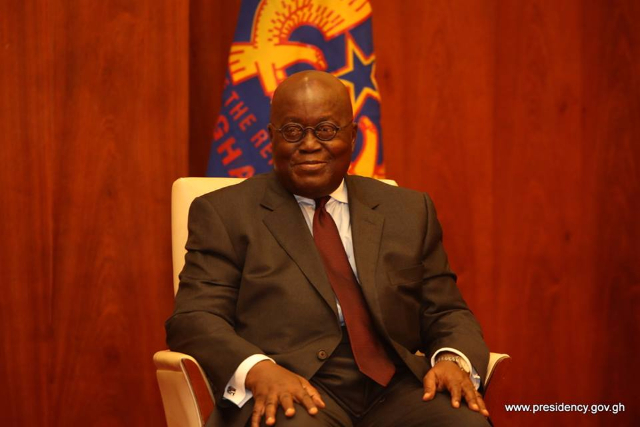 71 per cent of the people of Ghana are Christians though diverse in their persuasions, the President was positive, the National Cathedral will serve as a unifier. The Supreme Court's ruling on January 28, 2019, supported this assertion, the President added.